Posted on Monday, May 9th, 2016, by Brenda Pottinger under Favorites. One of our favorite locations in Cincinnati is The Oasis. There are so many great locations for photos. 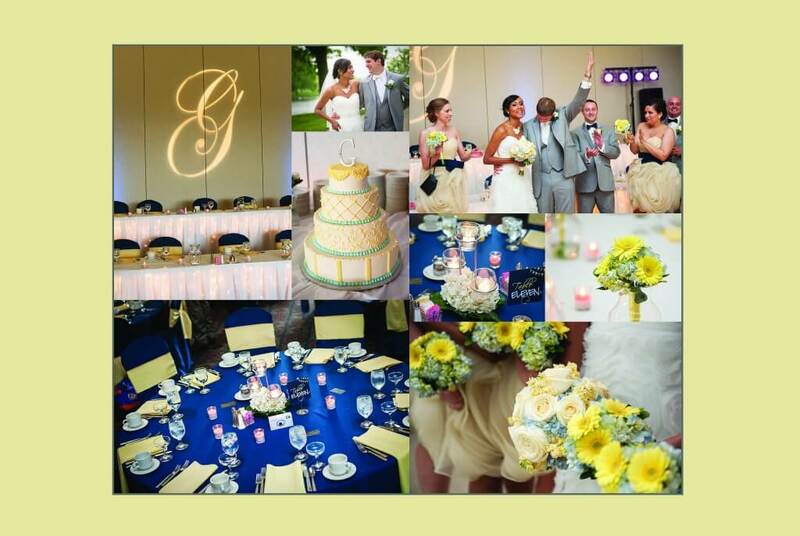 I love this bright and cheerful yellow and blue color scheme. What a beautiful wedding!